Are you an adventurous or inspirational person who wants to get their message to eager young ears? Do you have an epic adventure you’d like to fund? 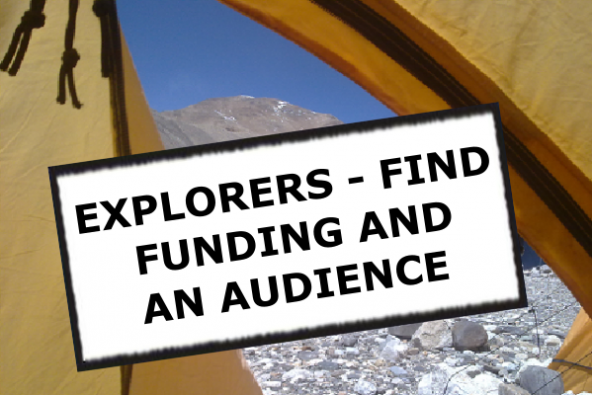 We have the audience, experts and the funding.